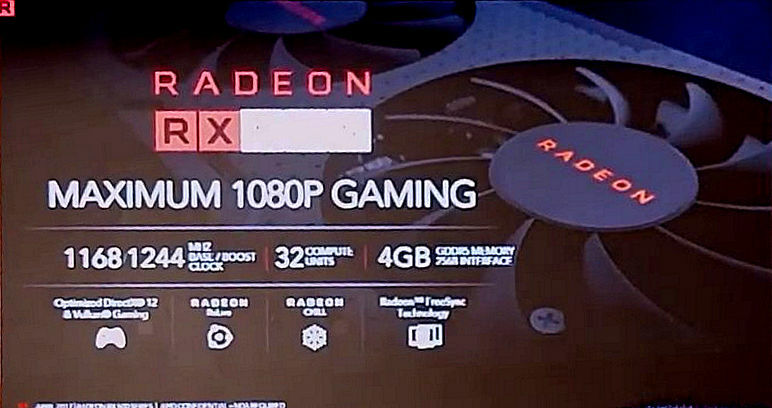 A new leak confirms Radeon RX 500 series specifications along with a new dual-fan reference design. 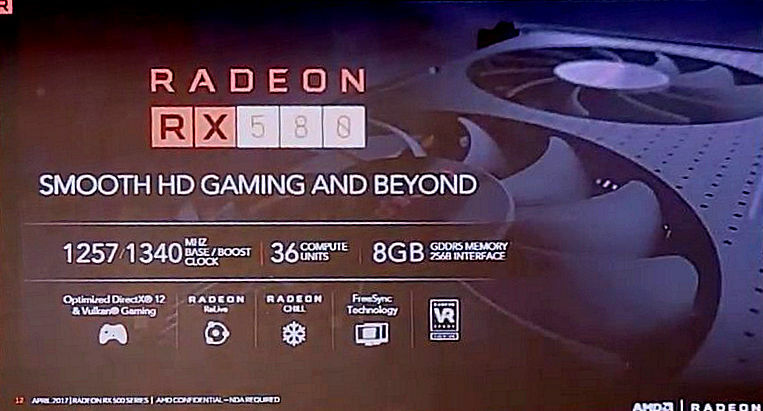 Four cards are being prepared for launch next week, including RX 580/570/560 and RX 550. So yeah. 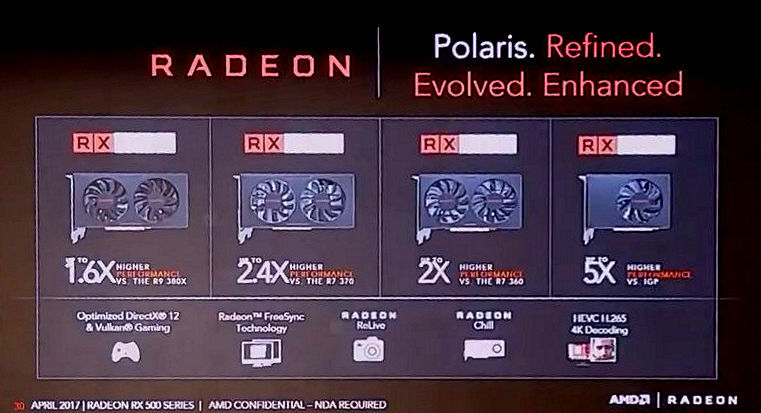 If you have the previous RX4xx lineup there’s pretty much no reason to upgrade. 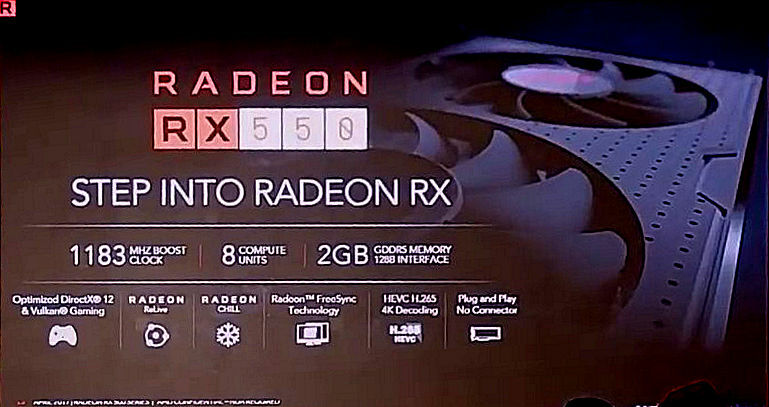 But if you have an older card this is a great time for a RX series card. 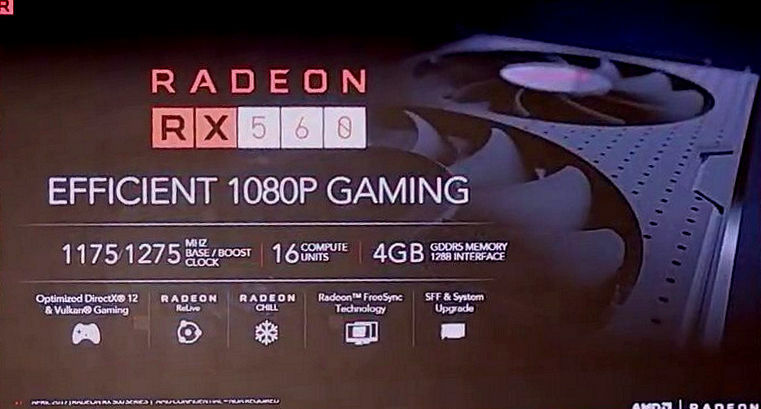 AMD made good use of the year it had refining their 14 nm process which should result in better overclocks all around the lineup. No pricing yet, but expect them to be pretty much the same as the previous cards (after the launch day price gauging of course).